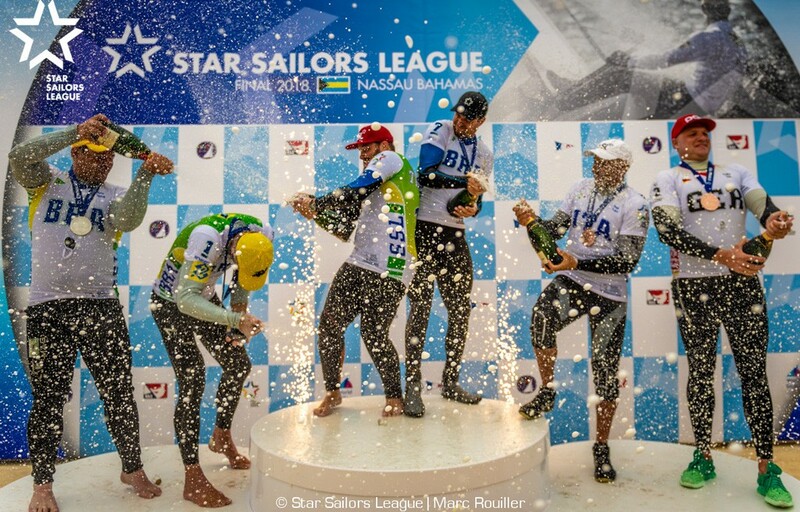 The Star Sailors League Finals took place in Nassau, Bahamas, with Robert Scheidt and Henry Boening waiting to see who got through the Quarter/Semi finals to challenge them. While Scheidt and Boening, having been seeded through to the final four, waited to see who would join them, the seven other qualifiers raced a quarter final. This removed four teams with three joining Mark Mendelblatt and Brian Fatih in the semi-final race. From there Jorge Zarif and Pedro Trouche, Diego Negri and Frithjof Kleen, and Eivind Melleby and Joshua Revkin took part in the four boat final with Scheidt and Boening. The result was a convincing win for Zarif and Trouche and US$ 40,000 of the total US$ 200,000 prize pot.